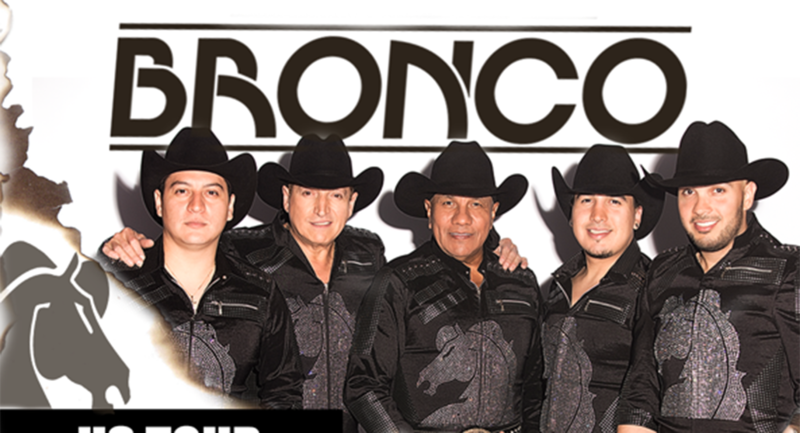 The M&M Group is proud to announce the second phase and the return of Bronco’s Tour to the United States. 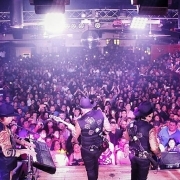 This Tour will travel across more than 24 Cities in the United States with additional dates to be announced soon. 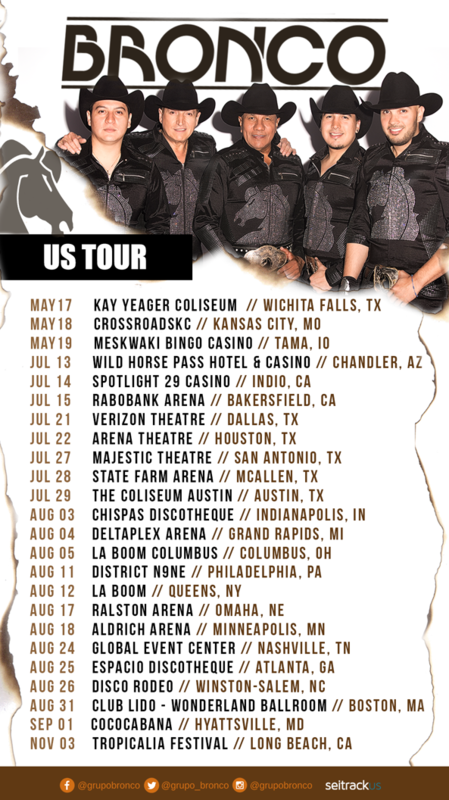 The legendary group BRONCO will kick off the second phase of its successful tour of the United States this Thursday, May 17th, 2018 with a performance in Wichita Falls, TX at Kay Yeager Coliseum. 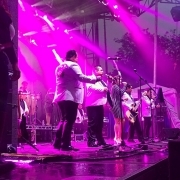 This extensive tour will tour more than 24 cities across the United States during the months of May, July, August, September and November. 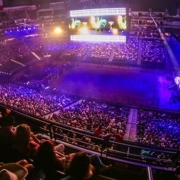 These dates are additions to a list of already 35 performances since 2017, becoming Bronco’s most extensive tour of the United States in the last 20 years. 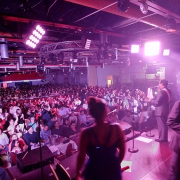 During each performance, Lupe, Ramiro, René, José and Javier promise to go through the all the best songs of their musical career. 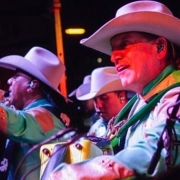 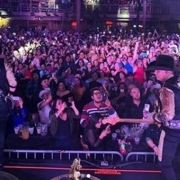 This includes songs such as “Adoro”, “Con zapatos de tacón”, “Sergio el bailador”, “Que no trace huella”, “Oro”, “Amigo Bronco”, “Corazón duro”, among others that provide memories and unite generations.